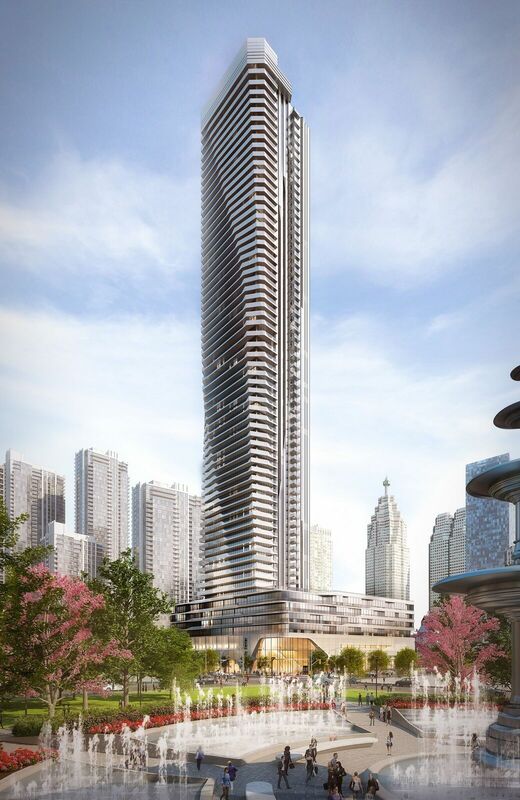 A legendary address encounters a vision that launches Toronto's most desirable lakeside location in the world. The Prestige Condos at Pinnacle One Yonge is a new condo development by Pinnacle International located at 1 Yonge Street, Toronto. This development is scheduled for completion May in 2022. VIP Broker pricing for available units range from $619,900 to over $2,899,900. Available units at the Prestige Condos at Pinnacle One Yonge range in size from 518 to 1,873 square feet. VIP Broker sales are currently underway, and are being sold on a first-come, first-serve basis to my clients.